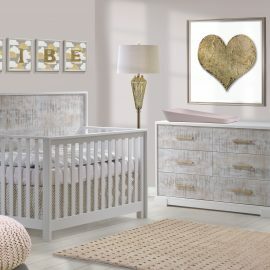 NEST Juvenile is a subsidiary of Natart Juvenile, the largest manufacturer of juvenile furniture in North America. 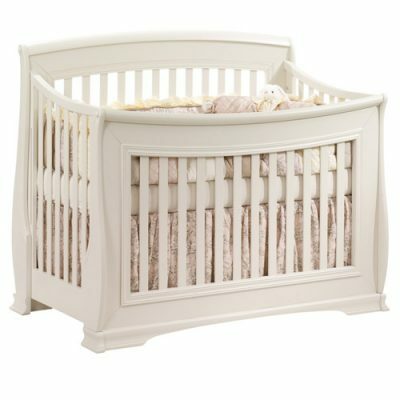 All beds, cribs and furniture are Greenguard GOLD Certified for low VOC emissions. 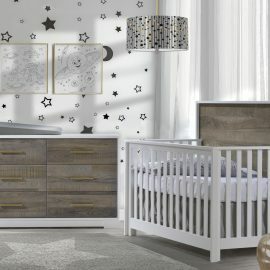 We take care in designing furniture of the highest quality, safety and for the health of your child. 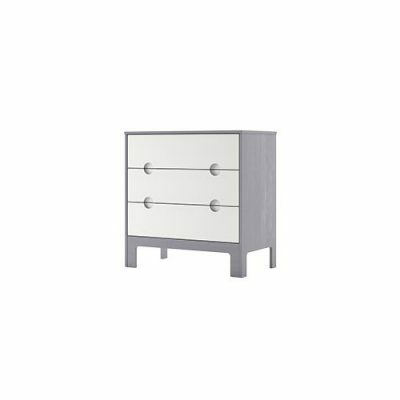 This Canadian made solid wood Double Dresser is available in 3 color choices. 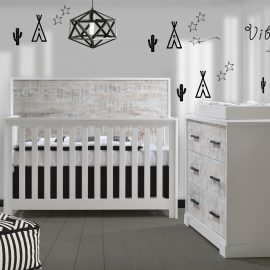 It will take your child from the nursery to toddler to teen bedroom.